Brady Vannoy is an attorney in Moncks Corner that defends criminal cases in Summerville, South Carolina. Many times I am approached by potential clients before their respective bond hearing. Generally speaking, it is highly beneficial to have an attorney present when one goes in front of a bond judge. At bond hearings in South Carolina, a judge will set bond based on a variety of factors. In this State, judges consider (1) danger to the community (2) nature and circumstances of the offense charged (3) flight risk along with other subfactors. Our Federal Constitution presumes that one is entitled to a fair and reasonable bond. In fact, this is written in the Constitution itself in the excessive bail clause of the Eighth Amendment. At bond hearings, I argue these factors on behalf of my client and seek to achieve the lowest bond possible. If you have been charged with a criminal offense in Summerville, South Carolina or anywhere else in South Carolina, please contact my office today for a free consultation at (843) 761-0610 or through the contact page on this website. 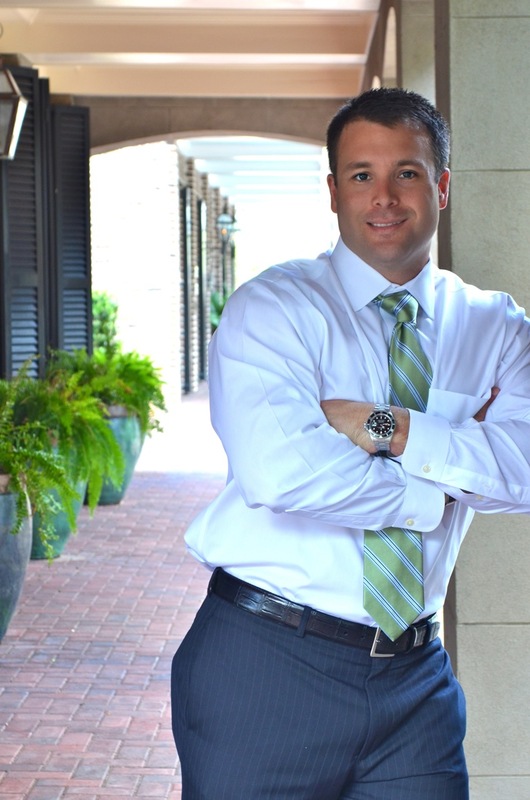 Brady Vannoy is a lawyer who practices criminal defense in Summerville, South Carolina.